In further signs of recovery in the Singapore office market, Starhill Global REIT has recorded a 20% year-on-year increase in net property income (NPI) from its Singapore offices portfolio. Committed occupancy for its offices in Australia has also more than double to 75%. However, the REIT has reported a distribution per unit (DPU) of 1.13 Singapore cents for its 2Q FY18/19, a year-on-year decrease of 3.4% from the corresponding period of the previous financial year. 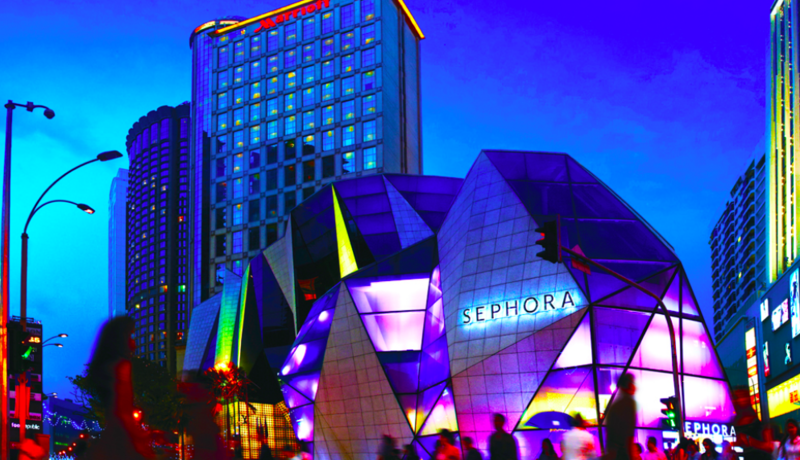 Starhill Global REIT has a mixed portfolio of office and retail properties across Australia, China, Japan, Malaysia, and Singapore.